Sydney-based developer Crown Group will expand its operational footprint launching its first Melbourne development, in a joint venture project with G3 Projects planned in Southbank. 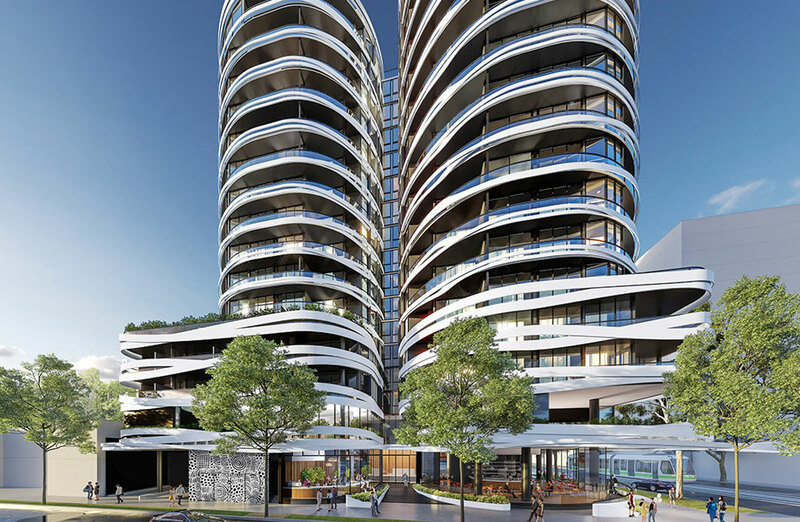 The “arts-inspired” $140 million apartment development comprises two Koichi Takada-designed residential towers that will stand 14-and-16-storeys. Crown Group chief executive Iwan Sunito says the expansion is the first of many planned in the Victorian capital with plans to deliver a $3 billion development pipeline. “Our bigger plan is to grow our Melbourne pipeline, but we wanted to start with a single project first to test the market,” Sunito said. Crown Group partnered with boutique Melbourne developer G3 Projects on the towers. Led by Founder Hendra Iskandar Lim and Managing Director Bobby Iskandar Lim, G3 Projects is a family business established in 1985. Despite headwinds in Sydney’s apartment residential sector, Sunito said Crown Group has been planning the Melbourne move for a number of years, as it joins the developer’s expansion into Brisbane, Los Angeles and Jakarta. “This has been part of our expansion plans for some time,” Sunito told The Urban Developer. Architect Koichi Takada said he was inspired by images in the arts to come up with the design, which has two curved white towers encircled by sinuous white “ribbons”. City of Melbourne green-lit the residential project in January after the 2070sq m corner site was acquired in May 2017. Construction of the project is slated for 2021. “This gives us the confidence to be able to deliver the project at the best time in the market cycle and allows investors to capitalise on potential uplift,” Sunito said. The group selected the Southbank site because of its location in the arts precinct, having close proximity to St Kilda Road. “With unblocked views to the city, and you can walk to all the galleries and theatres,” he said. 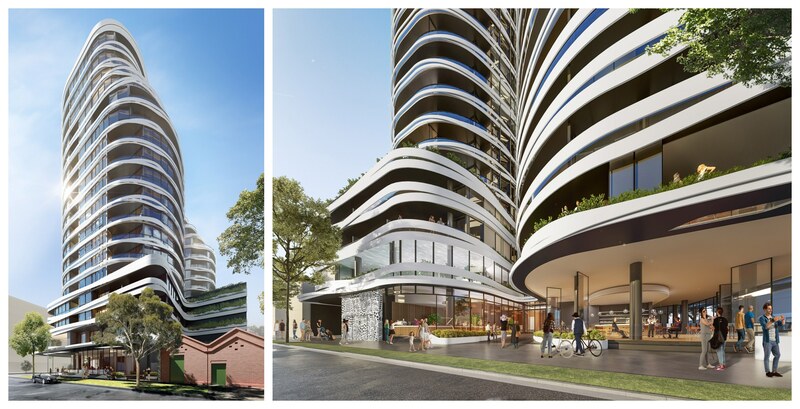 The two towers, located at 175 Sturt Street, will comprise 152 studios, one, two and three-bedroom apartments. “Our vision is not just to build another apartment building, but to deliver a place to live that has a story,” Sunito said. The state government announced it has plans to invest more than $200 million in Southbank and the arts precinct across the next two years. The precinct will be home to the Australian Performing Arts Gallery and Australia’s largest contemporary art and design gallery the new NGV Contemporary at 77 Southbank Boulevard.